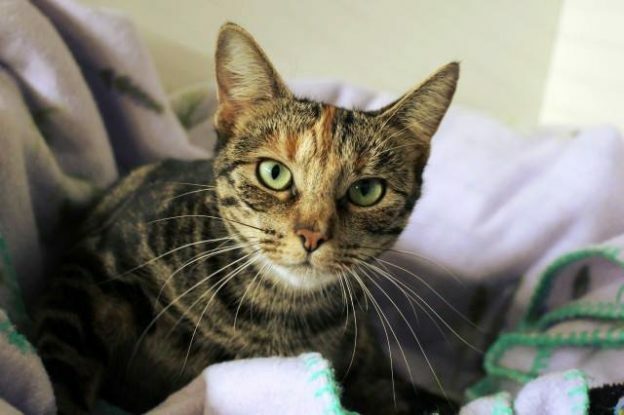 Tia is about 3 years old and came into CPL care as a stray with her kitten Tank (already adopted). Tia is friendly and full of energy but is not a cuddler at this stage. She will best suit a home where she can get lots of individual attention as she is a bit of a pocket rocket!